New Price! CARFAX One-Owner. Clean CARFAX. 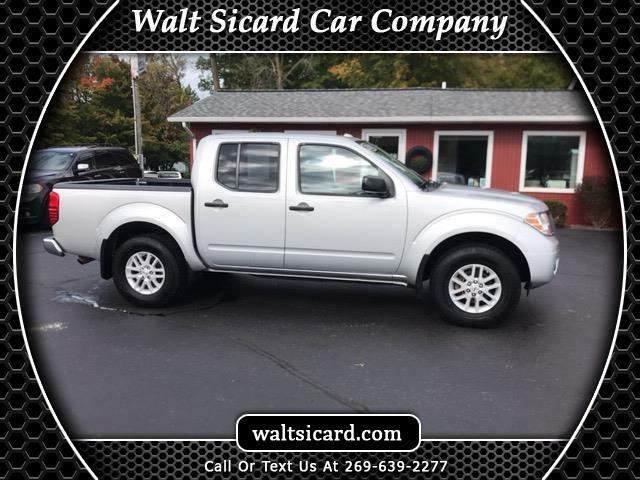 Brilliant Silver 2018 Nissan Frontier SV 4WD 5-Speed Automatic with Overdrive 4.0L V6 DOHC 2018 Nissan Frontier SV in Brilliant Silver, Sought After Options Include, 4WD, Bed Liner, Bed Liner/Trailer Hitch Package, Exterior Parking Camera Rear, Trailer Hitch (PIO).